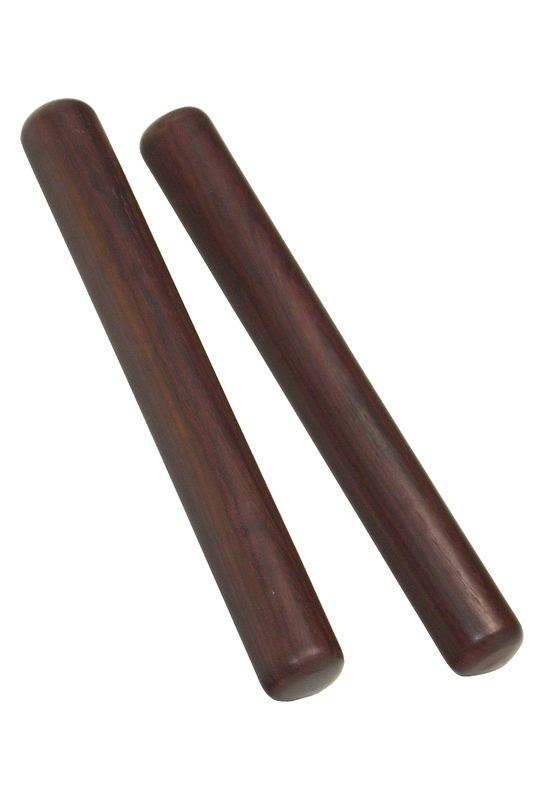 DOBANI 8 x 1 Inch Claves Rhythm Sticks Sheesham Pair RHTM. 1"x 8", pair of Wooden sticks, Claves. Beat together for the proper rhythm.